You’re listening to the last episode of the season! And that coincides with a conversation about one of our favorite foods of all time – the famous xiao long bao (XLB), aka soup dumplings. 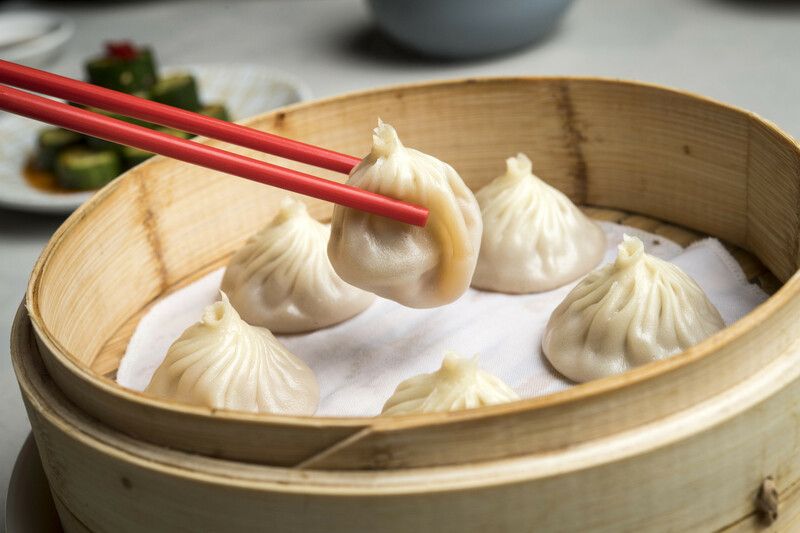 We’re chatting with Sean Tang, managing partner for Pinch Chinese, which recently got named the best soup dumpling in New York Magazine’s roundup of best new things to eat in NYC.